For decades, people have turned to UCLA cardiologists and cardiac surgeons for their heart care. UCLA has been rated "Best in the West" in cardiology and heart surgery by U.S. News and World Report. 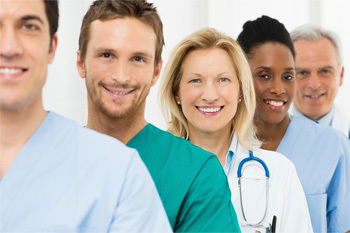 Our team of physicians, nurses and health professionals provide comprehensive cardiovascular care and offer the most advanced treatments available, ranging from preventing heart disease progression by lifestyle modification and medical therapy, to catheter-based coronary, peripheral and valvular interventions, arrhythmia ablation, implantable devices, minimally invasive and open heart surgery and heart transplantation. Through collaboration with other UCLA specialists, our team achieves exceptional quality of care, excellent treatment outcomes, and improved quality of life for our patients.